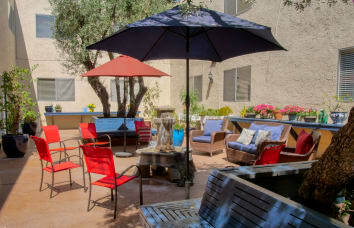 The Villas by Regency Park offers independent, apartment-style living for seniors. 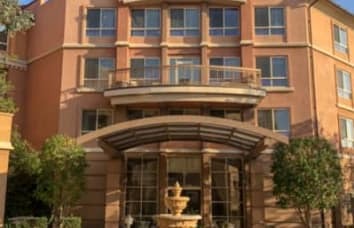 Spacious accommodations and amenities with full kitchens, patios and balconies, and plentiful common areas grace this community. 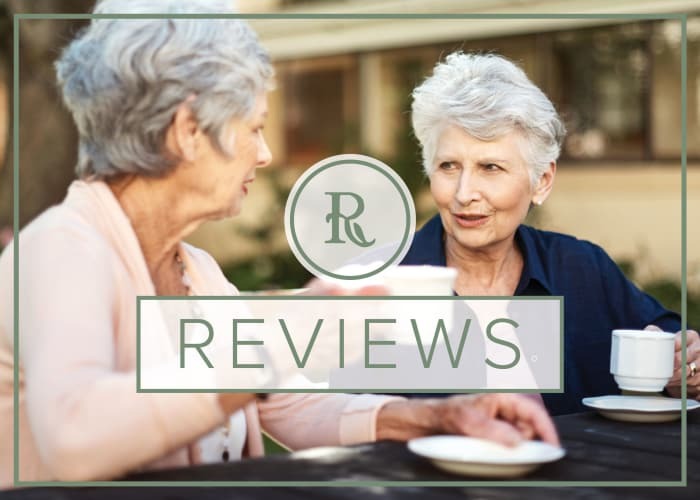 With two nutritious meals a day, housekeeping, transportation, and organized activities, The Villas by Regency Park is the perfect solution for those who want to enjoy an active and independent lifestyle without the worries of maintaining a home. 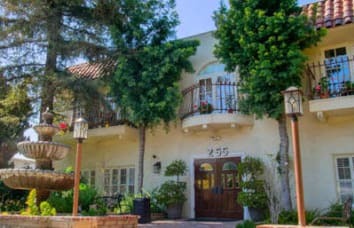 Located in close proximity to historic Old Town Pasadena, The Villas by Regency Park assures residents a high quality of service in a stimulating environment. 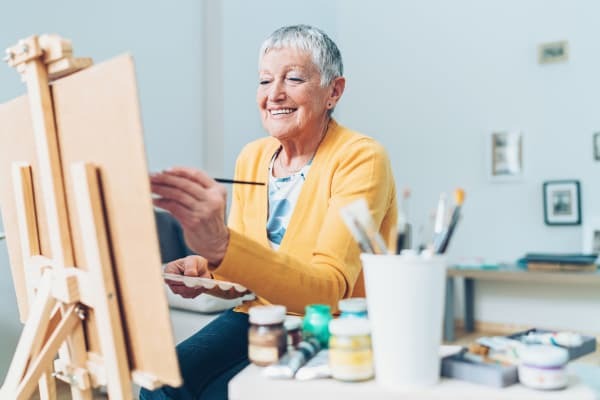 To request more information, including our monthly rates, please click here. 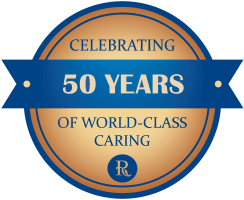 For over 50 years, Regency Park Senior Living has been dedicated to serving seniors in the greater Pasadena area. 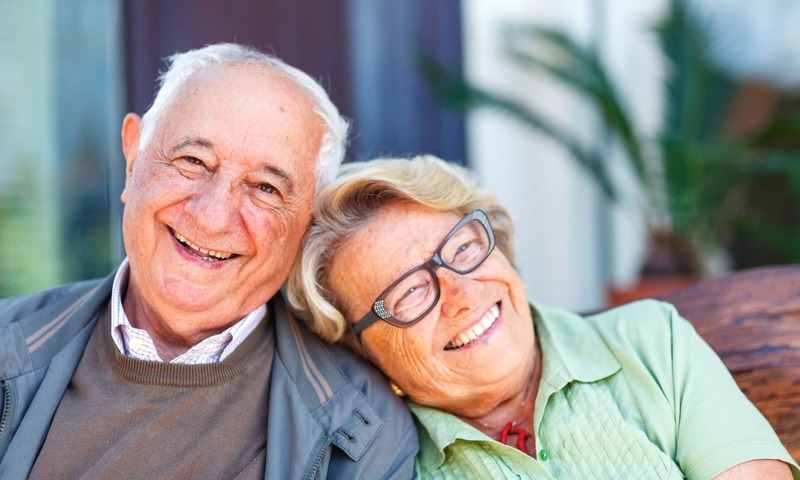 Your loved one’s happiness and comfort is our number one priority. 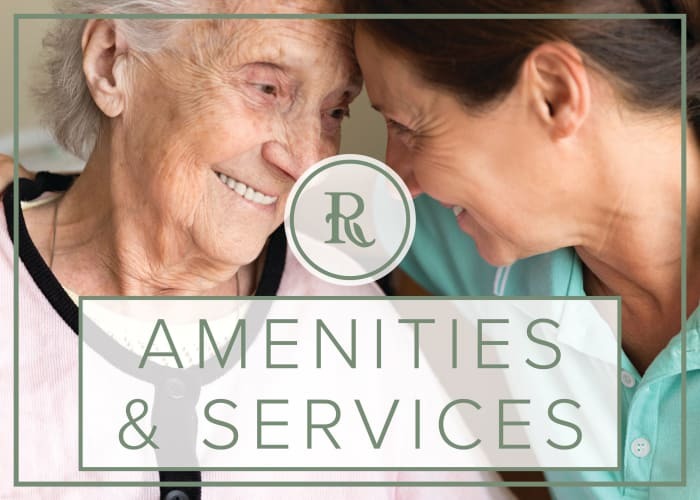 We offer the unique advantage of being a privately-owned company whose leaders’ uncompromising commitment to excellence is reflected in the compassionate and personalized care provided at each of our communities. 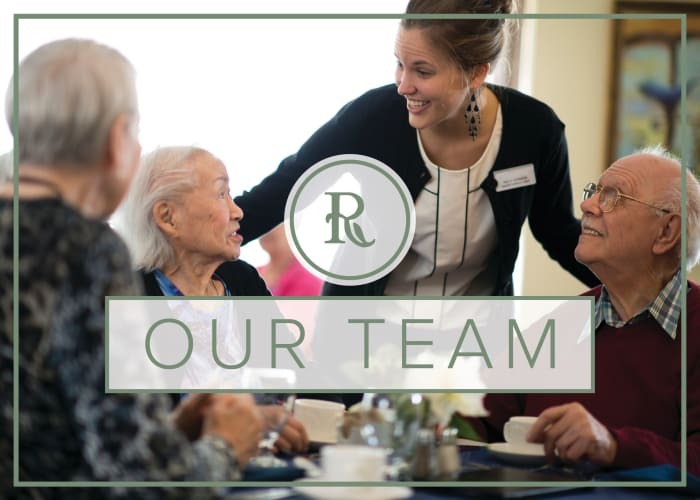 At Regency Park Senior Living, you may rest assured that your loved one is cared for in the way we care for our own family.